Hey Ocean is on their way to Phog. They’re bringing some solid acts behind them…and this Wednesday show will be yet another stellar Autumn show. “Often described as one of Canada’s best up-and-coming acts, Hey Ocean is a young band with an extraordinary talent for blending various musical styles into a brand of infectious pop that is uniquely their own. 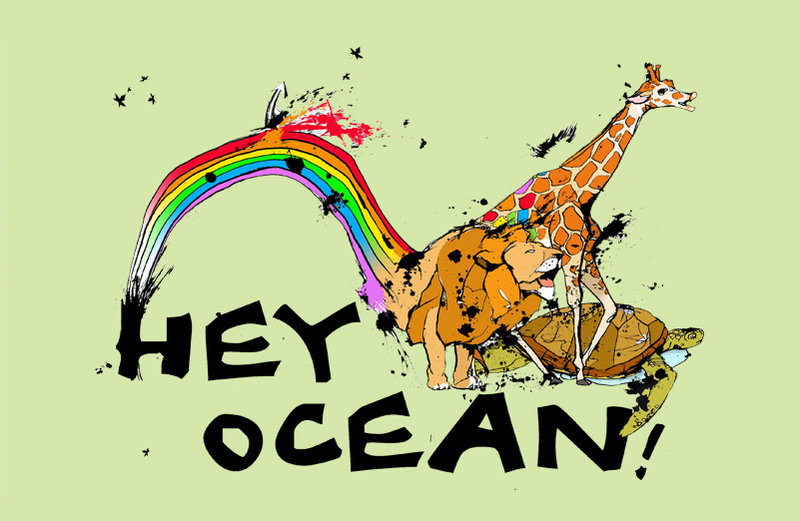 For more videos, visit Hey Ocean’s myspace page. There’s a TON on there. Joining them will be Secret Broadcast. And yes, the fourth act…which will be starting nice and early (9pm) is Michael Bernard Fitzgerald. A video for you to get a sense of him. Go to his myspace to find more video. TICKETS ARE $7 advanced or $10 at the door! GET AHEAD OF SCHEDULE and buy your tickets to a killer show! Frank and Tom are BOTH working this night. This entry was posted in Uncategorized and tagged calgary, Hey Ocean, Michael Bernard Fitzgerald, Secret Broadcast, The Fast Romantics, Vancouver. Bookmark the permalink.